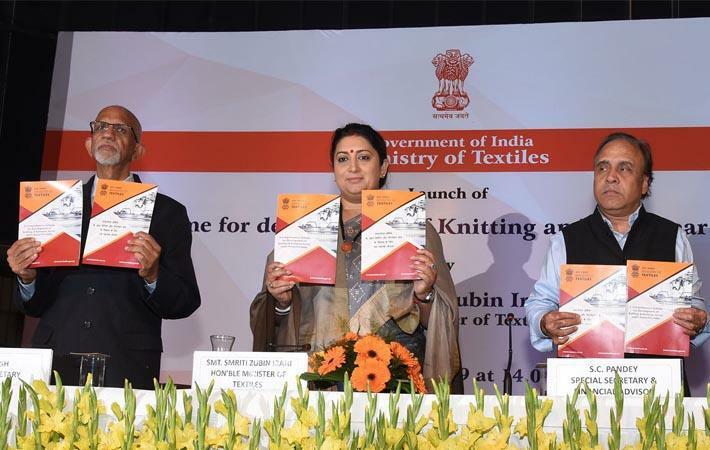 In its bid to bolster growth in the Indian knitwear sector, the Government of India has announced ‘Comprehensive Scheme for the Development of Knitting & Knitwear Sector’ PowerTex India. The two key components of the recently launched plan are the formation of new service centres, and modernisation and upgradation of the existing service centres in the country. The Confederation of Indian Textile Industry (CITI), one of the leading industry chambers of the textile and clothing sector of India, has hailed the move. “It is a historic step which would create value to the bottom of the pyramid. Since the knitting and knitwear industry is predominantly MSME in size and mainly located in decentralised sector, the scheme will help to promote knitting and knitwear sector and thereby achieve the inclusive growth in the country,” said CITI Chairman Sanjay K Jain. Further, the ‘Comprehensive Scheme for the Development of Knitting & Knitwear Sector’ will boost investment and employment in the textile industry of India. It is expected that the scheme will improve the sector’s input to the nation building. Undoubtedly, the knitwear sector is a crucial part of the textile value chain. 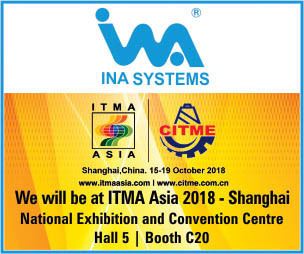 The sector currently contributes about 27 percent of the total fabric manufacture and 15 percent of knitted fabric is being exported in addition to the export of knitted apparel. Tirupur, Kolkata, Ludhiana, Kanpur and NCR are the key knitwear manufacturing clusters in India. “Textile Ministry has approved combined SFC (Standing Finance Component) of PowerTex India Scheme and Knitwear Scheme with an outlay of Rs. 487.07 crore. Out of this, Rs. 439.35 crore is for PowerTex for three years from April 1, 2017 to March 31, 2020 and Rs. 47.72 crore for knitwear for the remaining period of 2018-19 and for 2019-20,” an official statement reads.